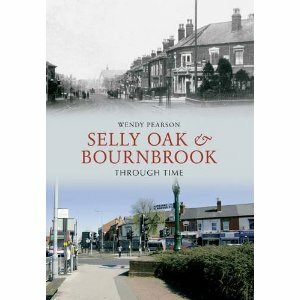 Her book “Selly Oak and Bournbrook Through Time” has just been published. 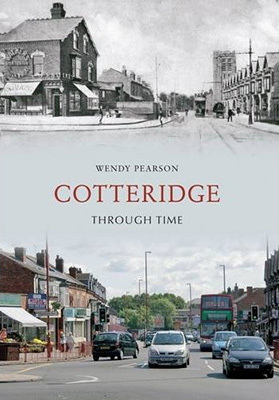 Her second local history book was “Cotteridge Through Time“, published last year. 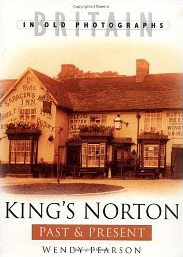 Her first local history book was “King’s Norton Past and Present“.